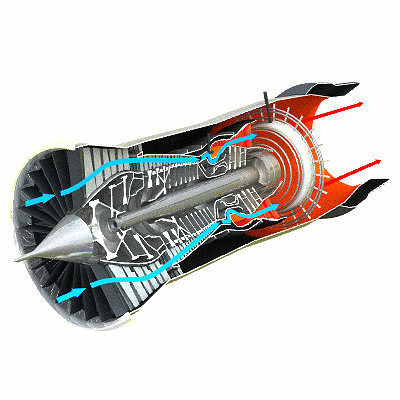 Pratt & Whitney F100 Turbofan cutaway. Previews rendered using Lightwave. This seller is neither affiliated with nor endorsed by Pratt & Whitney.